With additive manufacturing (AM) as an established part of many companies’ product development and manufacturing processes, there has been a greater understanding of the technology’s technical and business advantages. With that, more users are benefiting from lighter and more durable parts, increased design freedom and on-demand part production. Here are five signs companies aren’t fully leveraging AM—and tips on how they can change that. This week in Nottingham, great minds in additive manufacturing are converging at the International Conference on Additive Manufacturing & 3D Printing. The event, now in its twelfth year, is always highly anticipated as the speaker lineup promises a look into the depths of the 3D printing business — without the hype. Among the well-regarded lineup this year are experts in academia and industry. 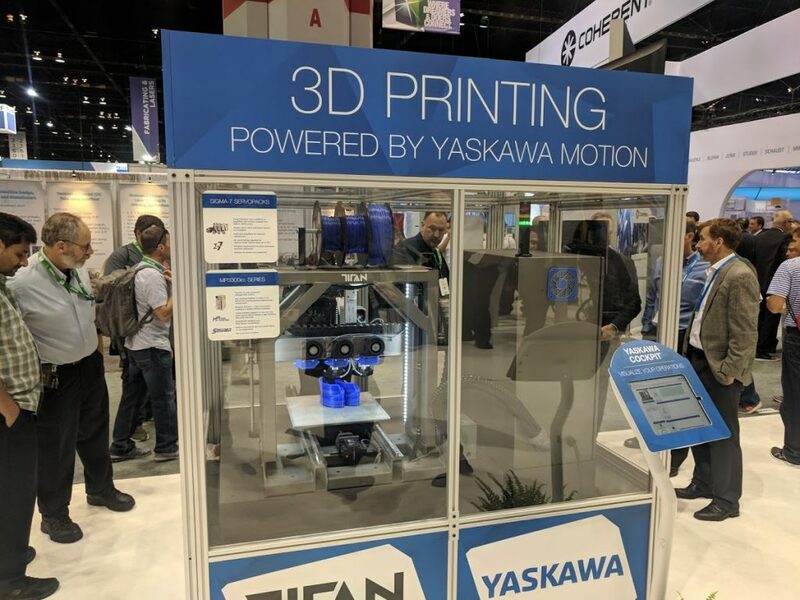 The main conference will take place Wednesday and Thursday, with a special pre-conference event held Tuesday presenting a look at the Industrial Realities of Additive Manufacturing. Over the course of eight hours, seventeen speakers held the attention of 194 attendees, discussing topics ranging from metrology to government funding to education and training to IP protection — a fairly high-level agenda geared toward those ready to dive into the business ins and outs of additive manufacturing. Plastic widget prototypes aren’t the only things 3D printers can produce anymore. From titanium to chocolate, the uses and printers have expanded to affect every industrial sector. Additive manufacturing was once widely considered just a gimmicky way to create some complicate-yet-flimsy little plastic part. It had no place in an industrial setting where machinists carved into giant steel hunks to sculpt smooth, shiny works of functional art. After all, you need giant, powerful machining tools on the factory floor, not some oversized Easy Bake Oven. As companies need to do more with less, the substrative way of manufacturing seems a bit wasteful. Latest advances in additive manufacturing technology are transforming 3D printing from a Star Trek fantasy to a practical manufacturing tool. The additive manufacturing industry has come a long way. 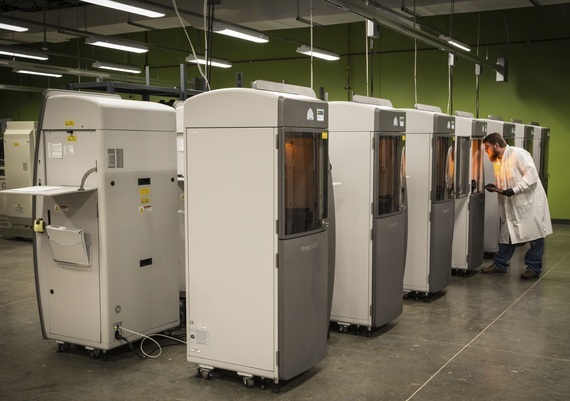 From its 20th-century origins in tiny prototypes, the 3D printing industry has seen rapid advancement in this century boosting build speeds, resolution, and material capabilities. The result is a new generation of printers that could be finally ready to join the traditional manufacturing tools and machines on the factory floor. Take a look at the latest printers hitting NED, covering the leading breakthroughs across the full gamut of additive tech.